Together we defeat the UK Cookie Monster! UK COOKIES LAW 2012 – what a pain! or to be posh;– the PRIVACY AND ELECTRONIC COMMUNICATIONS (EC DIRECTIVE) (AMENDMENT) REGULATIONS 2011. Because of the current interest and controversy caused by the implications of the 2011 ‘Cookies law’ and the draconian threat of regulatory activity by the ICO from May 2012, there is tremendous pressure on website owners in the UK to do something! – quite what and to whom is largely shrouded in mystery. UK Cookies Law (and solutions) an E-Book just released, is an honest attempt to walk through the regulatory minefield and arrive at a simple understanding and method to attempt to comply to the LAW –which is real – NOW !.. and involves all 3 million website owners in the UK, who are at risk for at least a smack on the wrist and worst case a £500,000 fine! 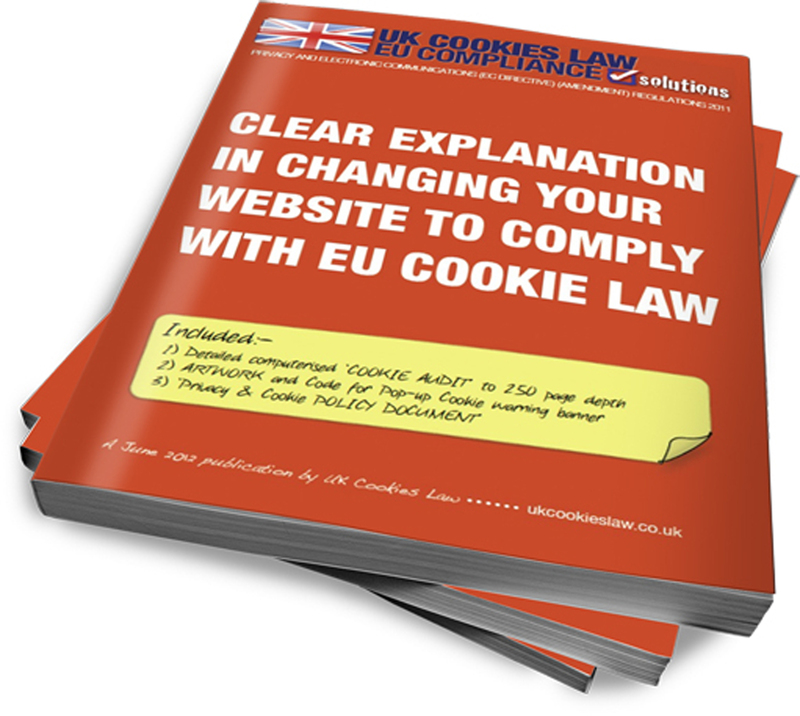 If you are a website owner in the UK and you have not dealt with this issue then you have a serious and potentially painful situation to resolve and to fully understand the problem see the e-book and bespoke solutions @ http://www.ukcookieslaw.co.uk and ‘banish’ the cookie monster.